Sometimes the coolest jQuery plugins are the ones that really don’t serve a purpose at all. Bacon! (don’t forget the exclamation point!) 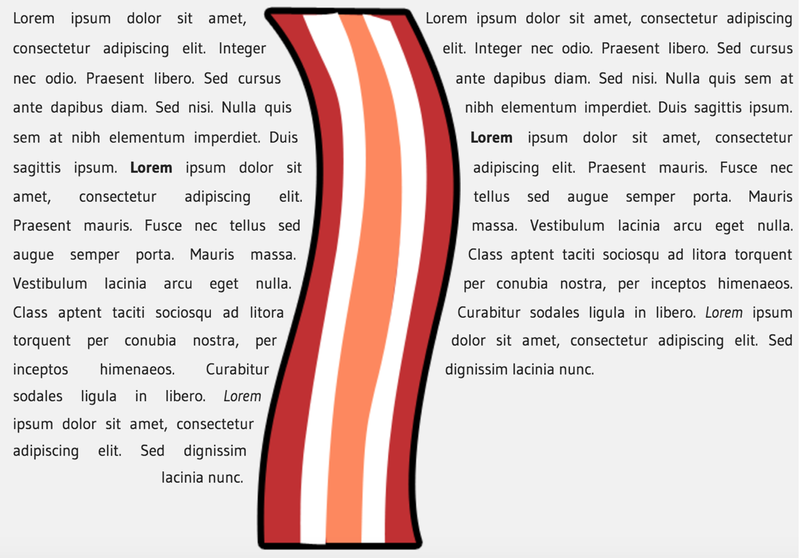 exists literally to add strips of bacon to your webpages. If you ever feel like you might need to spice up a dull page or a boring block of text…why not add some bacon? Raptorize is a jQuery plugin that, at the click of a button, will unleash a vicious raptor (complete with scary sound effects) upon your users’ browsers (or, if you really want to scare people, you have the option to allow the raptor to load and appear on a timer for your unsuspecting users). RevRev.js is a self-proclaimed “mostly pointless jQuery plugin” that you can use to reverse the direction of some of your letters. Like they said, it’s mostly pointless, but it does make for a unique look and could maybe, possibly, potentially have some use on some site somewhere (maybe a site that sold funhouse mirrors?). You can also add random caps, random spacing, change the font-size, etc. This plugin will turn any HTML element into a kitten, if you want it to. 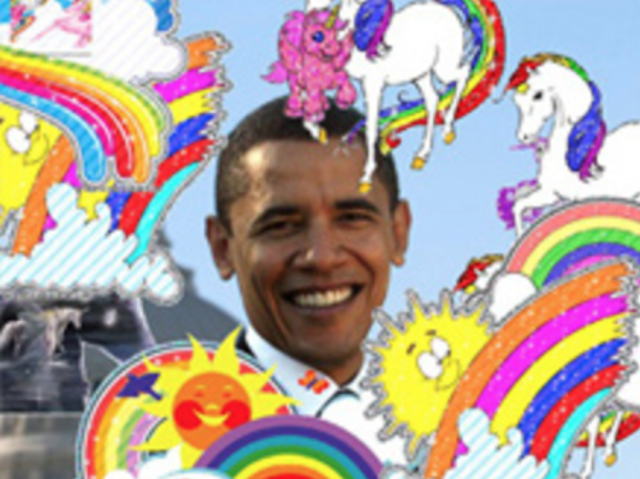 Cornify is the jQuery plugin of Lisa Frank’s dream. Basically, it adds all sort of rainbow, unicorn, glittery, happy stickers and images to your page at the click of a button. If you feel like something is missing from one of your latest projects and you can’t quite put your finger on it, have you stopped to consider that adding a glittery unicorn could do the trick? Cornify your page and see for yourself.